Require a FREE estimate for any proposed work? Contact us today! Welcome to the website of Tom Brock Grate Builders & Chimney Specialists. 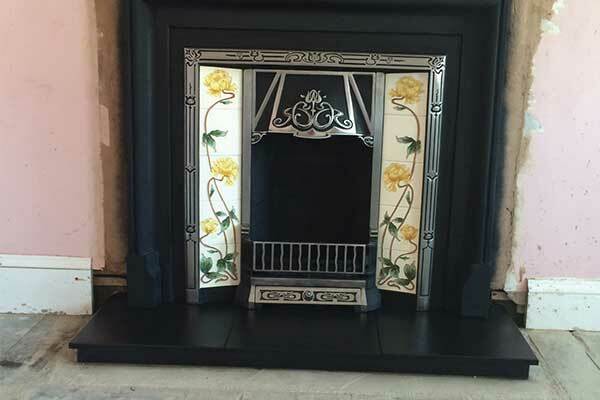 We are a complete supply, repair, & installation service for all your fireplace needs. We offer a full supply & fit service for all stoves or if you already have a stove purchased we are more than happy to just install. We have over 24 years experience of repairing, selling and installing woodburning stoves, multifuel stoves, electric stoves. 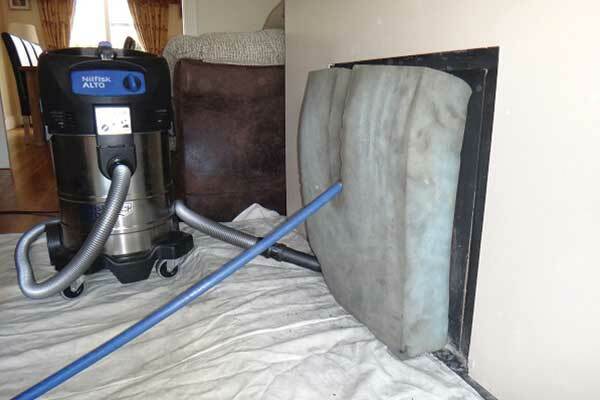 You will find everything you need for the safe use and operation of your chimney. From our specialist chimney sweeping services, smoke testing to any type of chimney installation and repair. We also offer a supply, repair & installation service on a wide range of flue systems, chimney liners, chimney pots and chimney cowls. With 24 years experience we have worked on many makes and models of chimneys and all work is fully guaranteed. We are members of the FMB, Gas Safe & Hetas trade bodies ensuring that when you use us you are getting not only a professional service but a safe service from a recognised company not a cowboy. 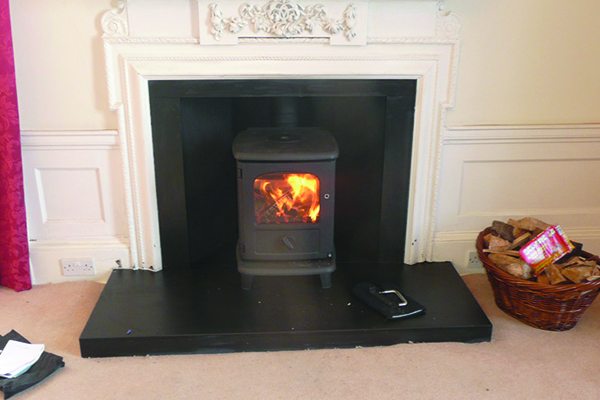 PLEASE NOTE that only registered installers are approved to fit solid fuel and woodbrrning stoves. HETAS Registered engineers & grate builders keeping you are safe in the knowledge that your new stove will be fitted correctly and compliant with building regulatons. HETAS Registered engineers & grate builders keeping you are safe in the knowledge that your new fireplace will be fitted correctly and compliant with building regulatons. Require a FREE estimate for any proposed work? Contact us! We are located in Edinburgh & Loanhead. Visit us at our showroom.